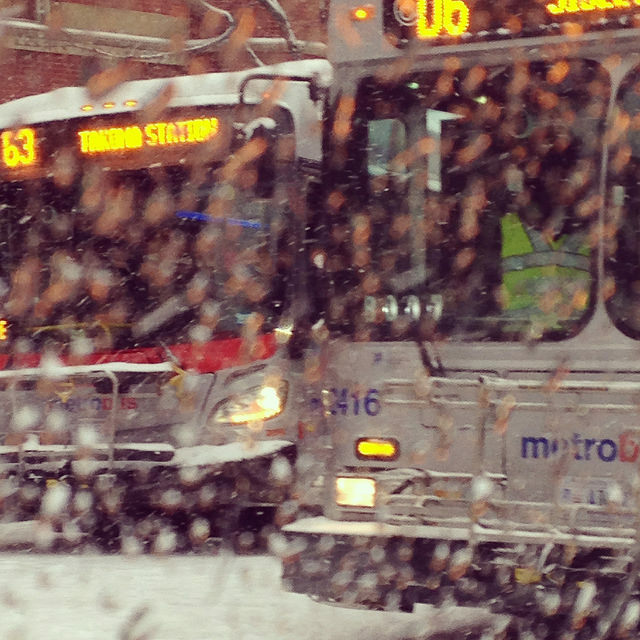 “As of 6 a.m., Metro is in the process of restoring regular weekday bus service on ALL routes. Buses will begin moving out to their starting locations shortly. It will take about one hour — until approximately 7 a.m. — before normal weekday service is restored. 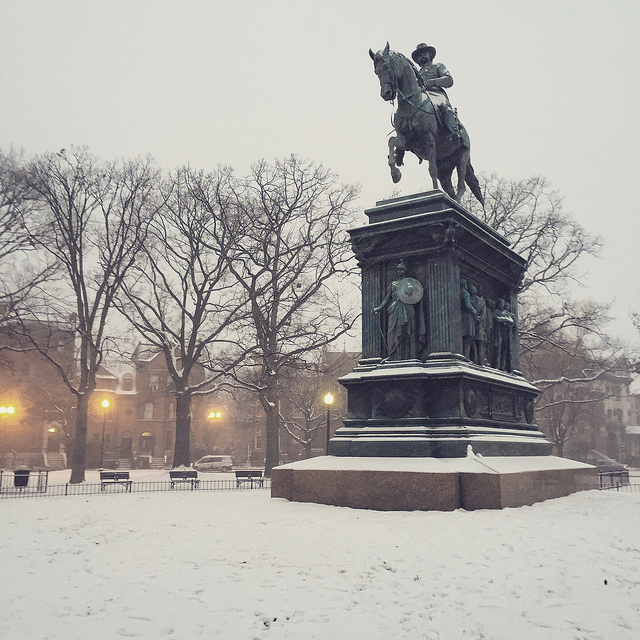 Customers should allow additional time as buses resume normal operations.